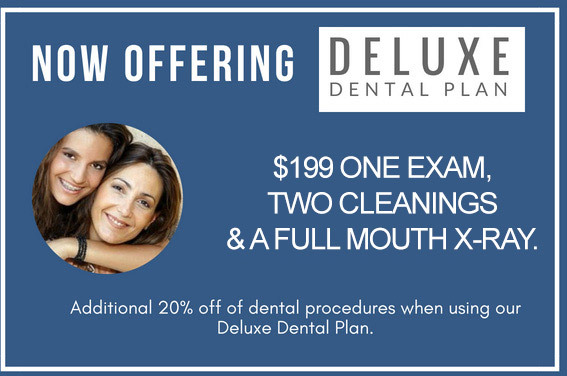 We Can Make Dentistry Affordable! Want to talk about your needs before coming in? We have a new patient assistant who can answer any questions or address any concerns. Welcome to Neshaminy Valley Dentistry! Located in Bensalem, PA, we are a family dentistry experienced in treating patients of all ages. Whether we are taking preventative care, restoring oral health, or making cosmetic improvements, Dr. Michael Eisenbrock is vastly experienced in the field. Take a look around our site! We have a growing base of information about oral care. Looking for a tooth replacement option? Read about our dental implants! Curious about adult braces? Check out our section about the orthodontics we offer! Jaw pain? Learn what we do to treat TMJ pain. Also be sure to check out some of the reasons our patients love us by watching our video testimonials and taking a peek at our smile gallery. It will probably be comforting to know we are available for emergencies. Patient comfort and safety are top concerns of Dr. Eisenbrock and our staff. This, in combination with our strong commitment to creating the most successful patient outcomes, makes us an indispensable team for the whole family. We look forward to your visit!